Do your kids like creepy stories? Some of mine do, and I’ve been curious about the role of both magic and fear in my children’s reading life. There’s no one better to talk to about this than the much loved and celebrated Christian author of the (fantastically creepy) 100 Cupboards series, N.D. Wilson. It’s a great day to share that conversation, because his brand new book, Outlaws of Time, releases today! and all about his newest book, of course! Wanna hear our conversation? Scroll down and hit play! 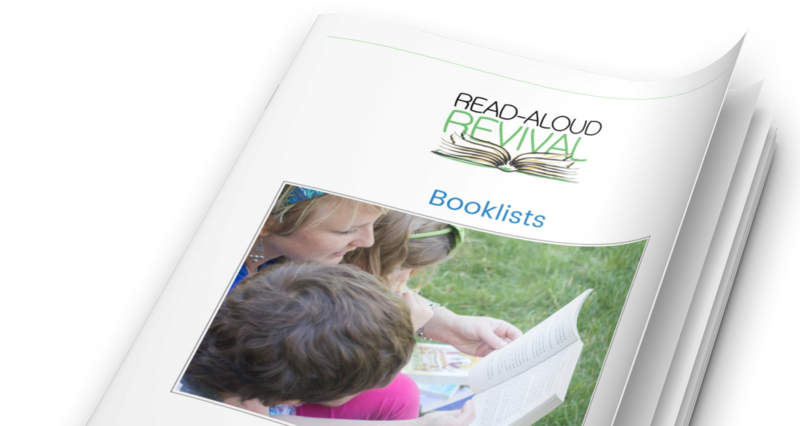 A *NEW* read-aloud challenge is coming. Find out more here!